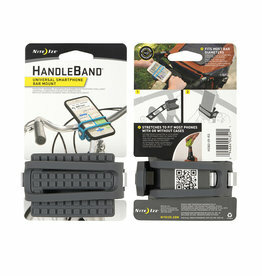 Protect your Edge 520/820 with these form-fitting, removable silicone cases. 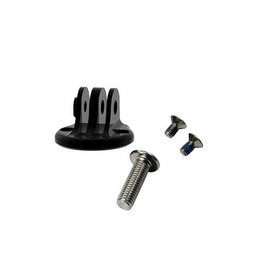 Convert your K-EDGE Garmin Computer Mount to be a Computer + Action Camera combination mount. Works with any camera that utilizes the GoPro interface, including GoPro Hero series, GoPro Session series, and Garmin VIRB*, Garmin Virb X and Shimano CM-1000.